Dr. Paul G. Talosig is a proud native Dayton Texan. 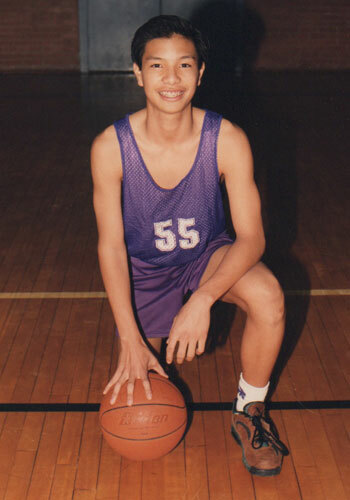 Growing up in a small and caring community, he developed his love for sports. 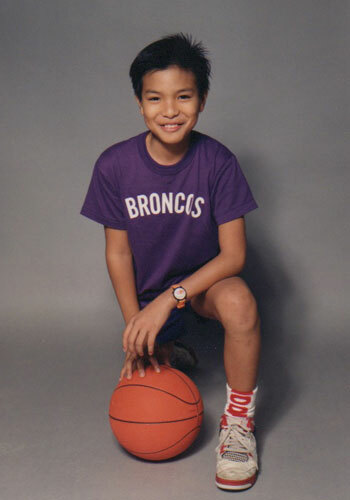 He played for the Broncos basketball, football and track and field teams. 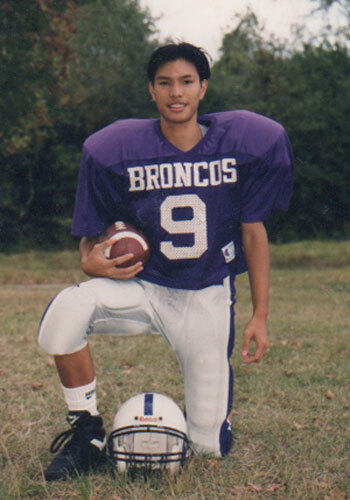 Upon graduation from Dayton High School, he attended University of Texas in Austin and received his Bachelor’s Degree in Psychology. 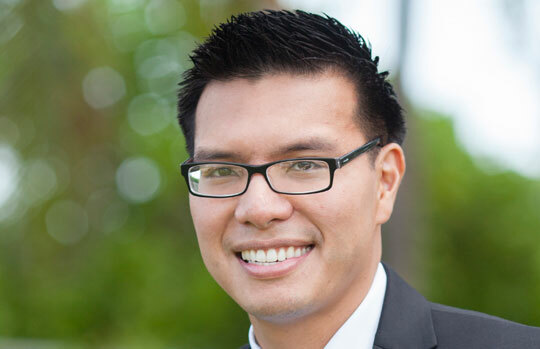 He knew at a young age that his passion was dentistry and he really enjoyed treating children. 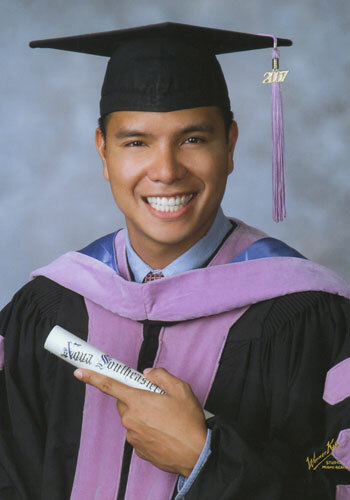 Dr. Talosig furthered his education and received his Doctor of Medicine in Dentistry from Nova Southeastern University in Florida. Dr. Paul G. Talosig also completed a fellowship program at Helen Hayes Hospital in New York. He was able to provide high quality dental care in the clinic and the operating room to individuals with physical, developmental and psychiatric disabilities. He values the experience and has learned tremendously in treating the special needs population. Dr. Paul G. Talosig is trained and certified in conscious sedation and nitrous oxide. He has had hospital privileges at Helen Hayes Hospital and Mission Regional Medical Center, where he treated pediatric and special needs patients under general anesthesia. 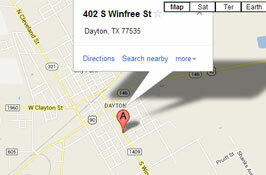 He is very excited to be back in his hometown of Dayton Texas and to provide much needed dental care to the surrounding communities. The clinic is a reflection of his love for sports and his huge heart for kids and their dental health.